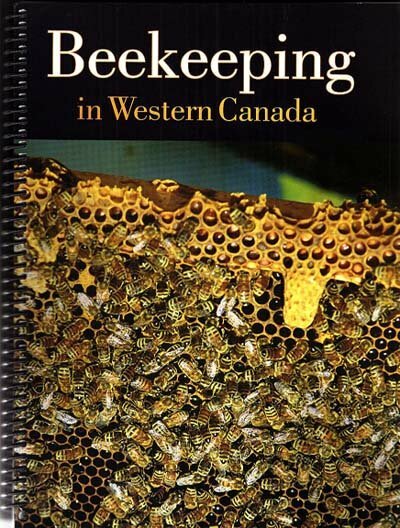 An excellent resource book for anybody keeping bees in Manitoba, Saskatchewan, or Alberta. Extensively researched and well-illustrated. Softcover edition, coil-bound.